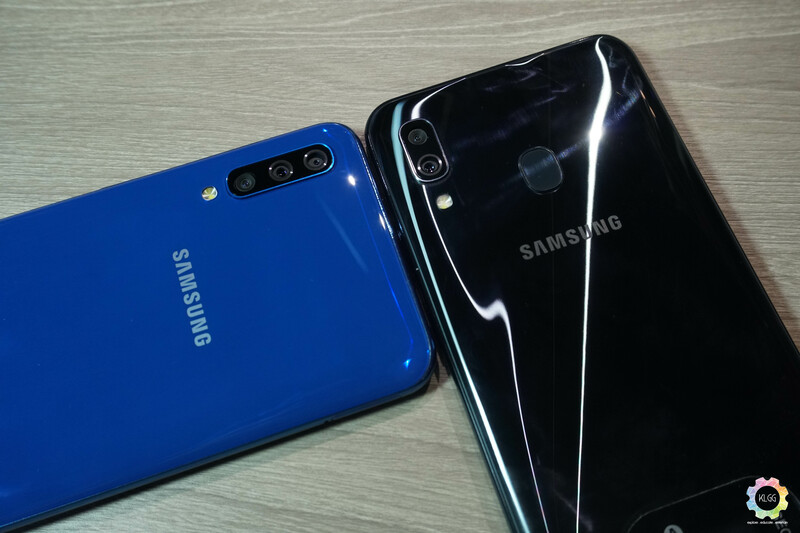 Samsung’s Galaxy A30 and Galaxy A50 are officially available in Malaysia! It’s that time of the year again where the big guns in the mobile industry flex their mid-tier muscles. 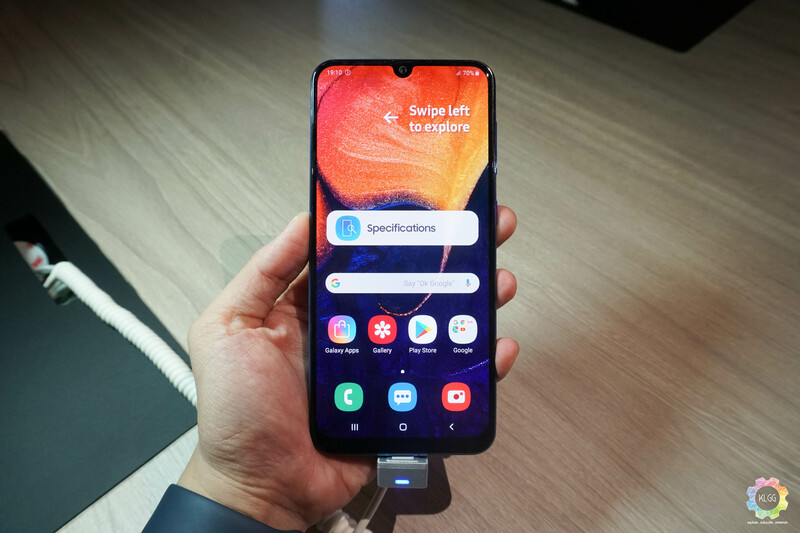 This time around, it’s Samsung who’ve stepped up to the plate with two new additions to their A-series of products – the Samsung Galaxy A30 and the Galaxy A50. Both devices get a 6.4-inch FHD+ Infinity-U display, a 4,000mAh battery, and support for fast charging of up to 15W. Both phones come with Android Pie as well as Samsung’s One UI. That’s where the similarities end for both devices. Taking a look under the hood, the A30 comes with the Exynos 7904 chipset, 4GB RAM and 64GB ROM. The Galaxy A50 gets a beefier Exynos 9610 chipset along with 6GB RAM and 128GB ROM. Moving on to the back, the Galaxy A30 comes with a standard dual-lens setup (16MP main + 5MP ultra-wide lens); while the Galaxy A50 gets a triple-camera setup (25MP main + 8MP ultra-wide + 5MP depth sensor). Moving to features, the Galaxy A30 gets a back-mounted fingerprint sensor, while the Galaxy A50 gets a sleeker in-screen scanner. Both devices support face unlock, which is a plus. The Galaxy A50 also supports voice-command wake up which the Galaxy A30 doesn’t. You’ll be able to get both devices starting tomorrow; three colors are available – black, white and blue (no special color names here). The Galaxy A30 is priced at RM799 while the Galaxy A50 will set you back RM1,199.